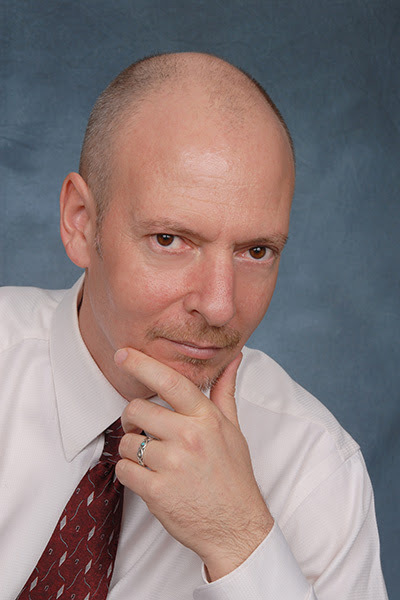 Dr. Andrew Shatté is founder and President of Phoenix Life Academy, a training company that specializes in measuring and training for resilience. A Ph.D. psychologist, Dr. Shatté received his training at the University of Pennsylvania. He and his colleagues were the first to develop the principles of resilience, identifying and defining 7 factors of (human psychological) resilience, a test to measure these traits within individuals called the Resilience Factor Inventory (RFI) and the 7 skills to enhance them. Most notably Dr. Shatté has determined that resilience is the single greatest predictor of who will succeed and who will not, who will be happy and who will not in both their professional and personal lives. Registration information and Symposium details coming SOON!